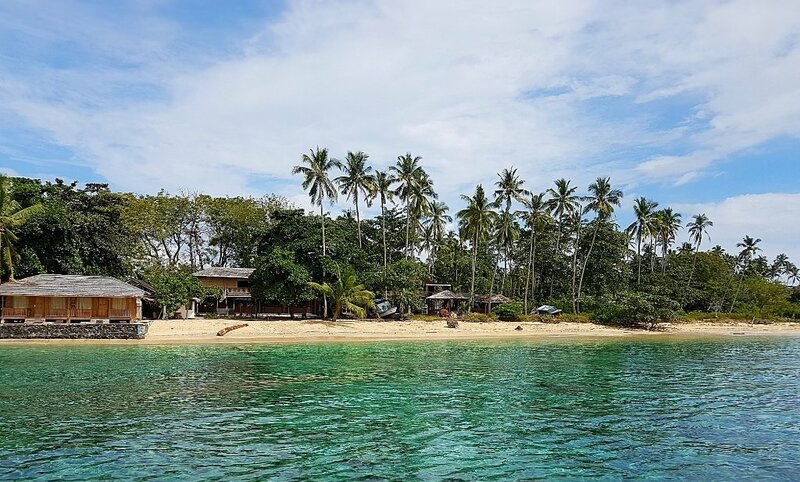 Kuda Laut is located near her sister Onong resort on the bounty island of Siladen. Directly in front of the resort is the house reef, where it is excellent snorkeling and diving. The resort has 2 family cottages, 4 beach cottages, 2 villas and 4 Superior rooms, on the first floor of the main building. The resort has a restaurant, spa, swimming pool and its own diving center. The Kuda Laut (sea horse in Indonesian) Boutique Dive Resort, our newest resort in the Bunaken National Park, will open its gates in July 2017. 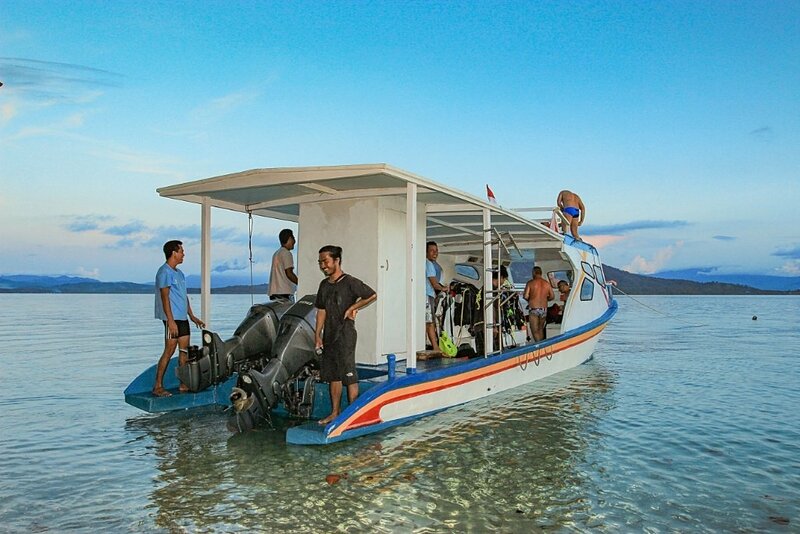 It is located, like the Onong Resort, on the small idyllic island Siladen and shares its dive shop with the Onong. 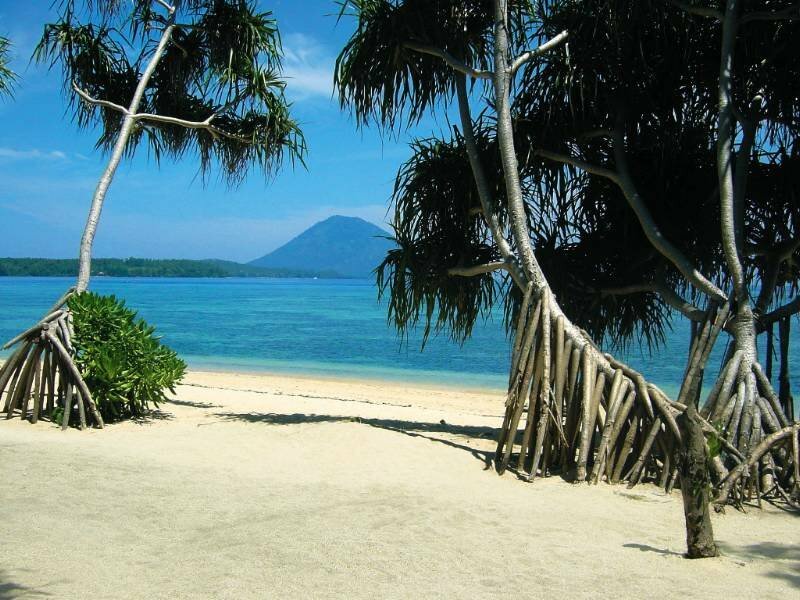 Siladen is the smallest of the islands in the Bunaken National Park. It is heavenly quiet, there are no roads or cars, and life is enjoyed at a slightly slower pace. It takes about 40 minutes to get to Siladen from the Mapia resort by boat. On Siladen we live and work closely together with the local village community and the majority of our staff is from that village. The kind and joyful atmosphere that can be perceived as soon as you set foot on the island will make you feel right at home. Siladen is just the perfect place for a relaxed snorkel or dive vacation. The Kuda Laut Resort is located right next to our beautiful house reef and displays gorgeous views of Bunaken and the North Sulawesi coast. It consists of just 8 Cottages and 4 Superior Rooms. The Superior Rooms are on the upper floor of the main building, they are air-conditioned and each has its own large bathroom. The spacious cottages, which were built with attention to detail and style, are distributed across the large beautiful garden: 2 Garden Family Cottages with 2 separate rooms, and 4 Beach View Cottages and 2 Beach Villas directly at the beach. Our dive center is a central element of the new resort. 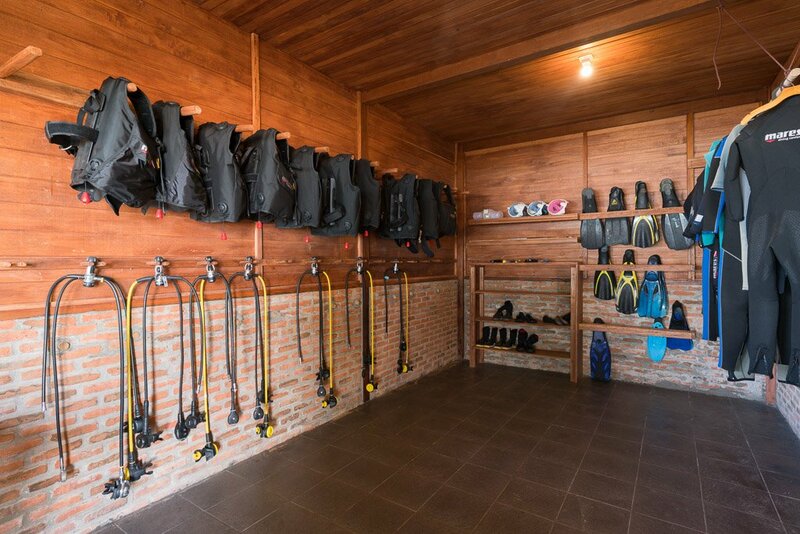 It is equipped with a large drying room with separate individual booths for your dive equipment and with an air-conditioned photo room to store and prepare your photo or video equipment. It was especially important to us to build the new resort in an environmentally friendly way, with minimal impact on the flora and fauna of the island. Therefore, we decided to not build a jetty, which would have led to a substantial negative impact on our reef. The dive boats land at the beach instead, from where you can conveniently enter. The real highlight is the island Siladen itself. Whenever our guests are not scuba diving, they can enjoy the beach, snorkel at our house reef, spoil themselves with a massage, or just indulge in the beauty and the serenity of the island. The Kuda Laut Resort is located right next to our beautiful house reef and displays gorgeous views of Bunaken and the North Sulawesi coast. 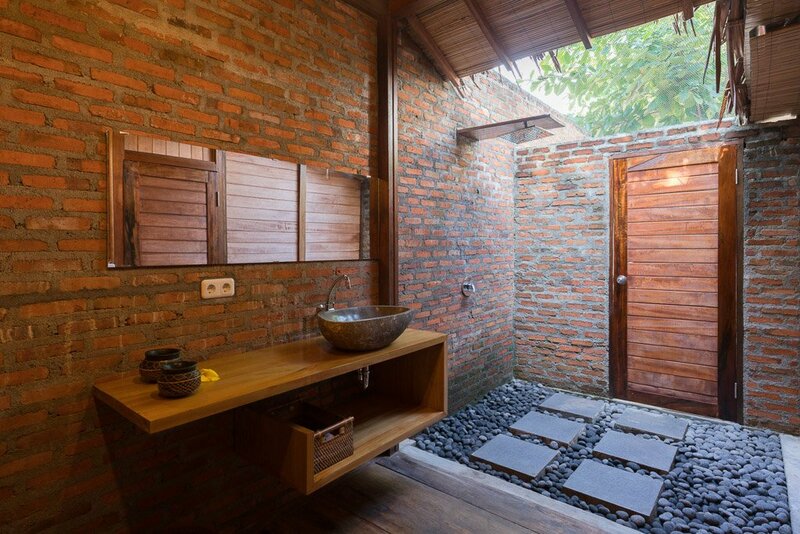 It consists of just 8 Cottages and 4 Superior Rooms. In the main building you can find the restaurant, the lounge with a pool billiard table, and our shop with the beach bar by the pool.